Please join the 4GIRLS Organization for a memorable morning with Gerda Seifer, one of the last remaining Holocaust survivors. 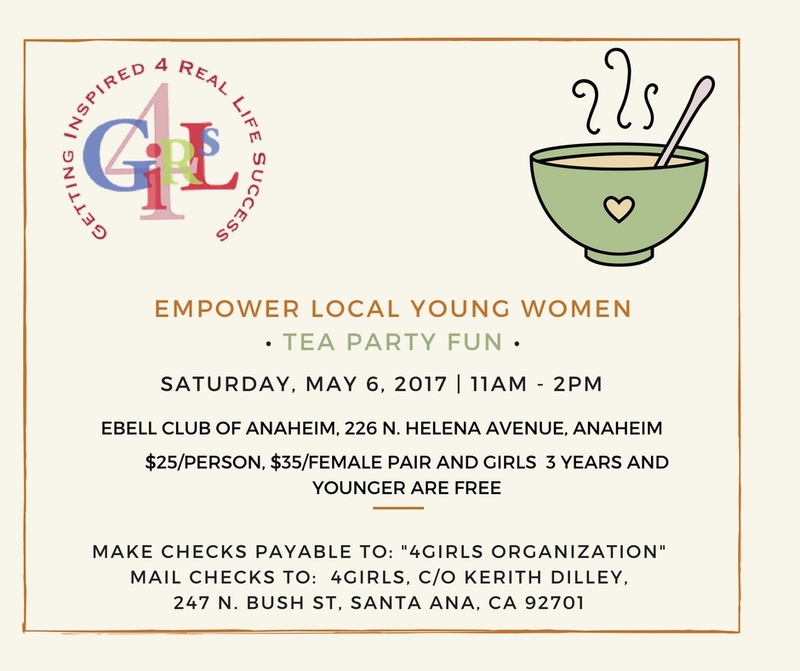 The 4GIRLS Organization is humbled and grateful that she will be sharing her story with us and we hope that you can join us for this special event. Please register by October 27th to reserve your spot. Thank you. 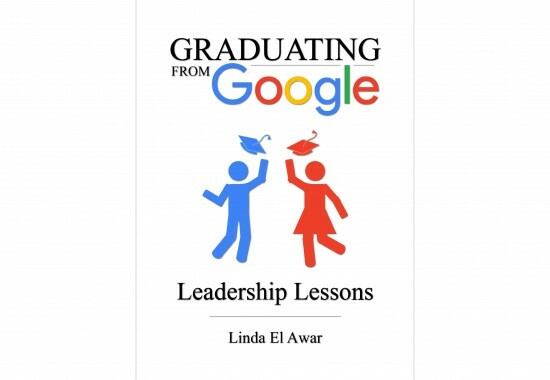 4GIRLS Organization is proud to partner with author Linda El Awar on the launch of her first book, Graduating from Google: Lessons in Leadership. Linda El Awar is a former Google employee who has published a piece of narrative non-fiction that describes her time with the company. Linda hopes to inspire others along their own personal leadership journey through her book, and she has been impressed with our efforts to aide middle school girls. As a result, 50% of all proceeds from her book will be donated to our organization! The story appeals to a broad audience, anyone from a young college grad finding him or herself to a Fortune 500 CEO trying to establish culture. We are honored to have others such as Linda share our message and support 4GIRLS! If you know of others who love to read, please let them know of this entertaining and educational story. And if you love the story as much as we do, we encourage you to leave a review on Amazon, Goodreads or Barnes & Noble.